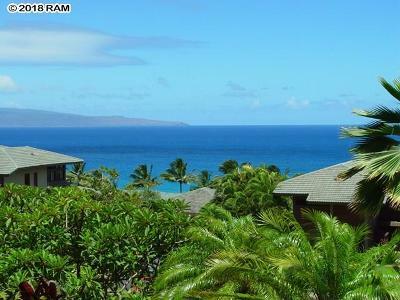 The Ridge at Kapalua consists of 28 low rise buildings with 161 units situated on 21 acres overlooking the Pacific Ocean with view of the Islands of Molokai and Lanai. 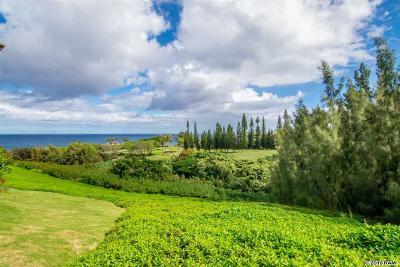 The property is bordered by The Bay Golf Course. 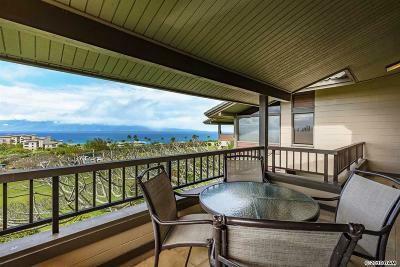 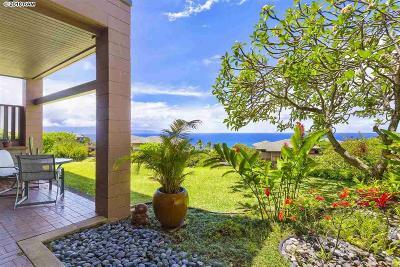 Kapalua Ridge condos are spacious one and two bedroom units ranging in size from 1,125 to 2,149 square feet, many with great oceanviews. 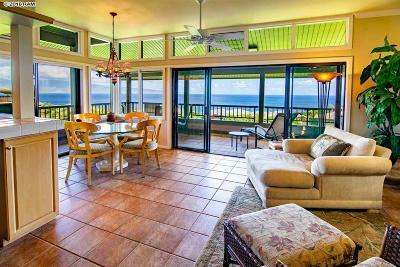 Located on the property are two swimming pools, gas barbecue grills, and a party pavilion. 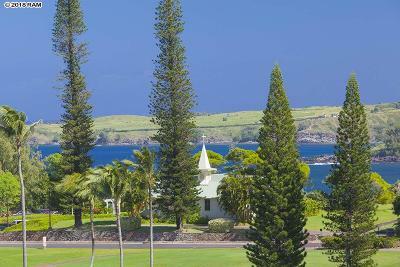 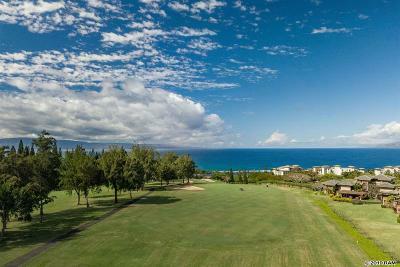 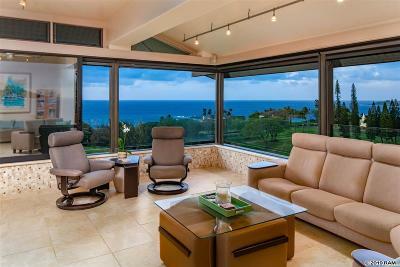 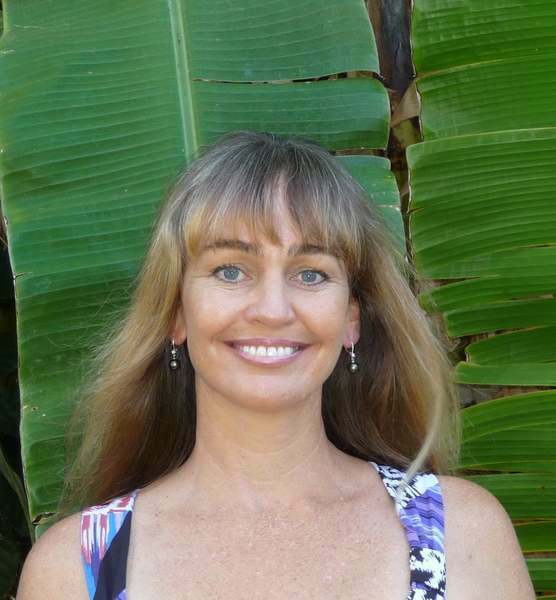 Three beaches are within a short walking distance of Kapalua Ridge. 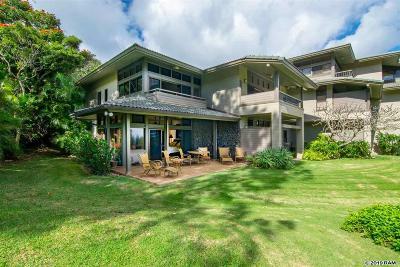 Property Address: 100 Ridge Rd.